We run a hands-on weekend training course for people who want to quickly and cheaply acquire comprehensive digital video editing skills. Like our Digital Video Production Weekend Training Course, our editing workshops are particularly useful for aspiring documentary makers, journalists who want to expand their skill set, and voluntary sector workers who want to edit their own films. 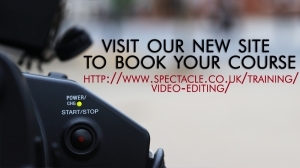 We particularly recommend this course to individuals who have completed one of our video production courses and want to add editing skills to their repetoire. We teach primarily on Final Cut Pro, but offer participants a chance to trial and compare Adobe Premiere and iMovie too. 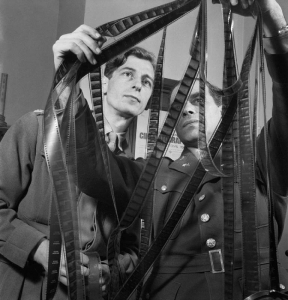 As well as teaching participants the ins and outs of the editing software, we teach workflow techniques: essentially how to turn unorganised raw footage into an ordered final project. Our course will provide all participants with a solid foundation of practical knowledge and a working understanding of editing software, from importing, marking, logging and editing, to adding soundtracks and effects.